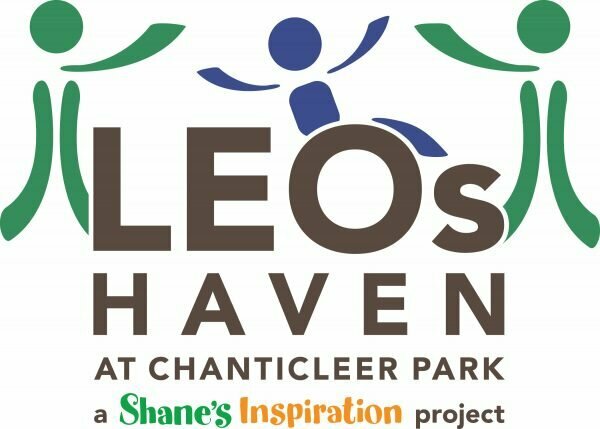 LEO’s Haven at Chanticleer Park will be a playground uniquely designed to provide all children access to the benefits of play while teaching the vital lessons of compassion, awareness, and acceptance. 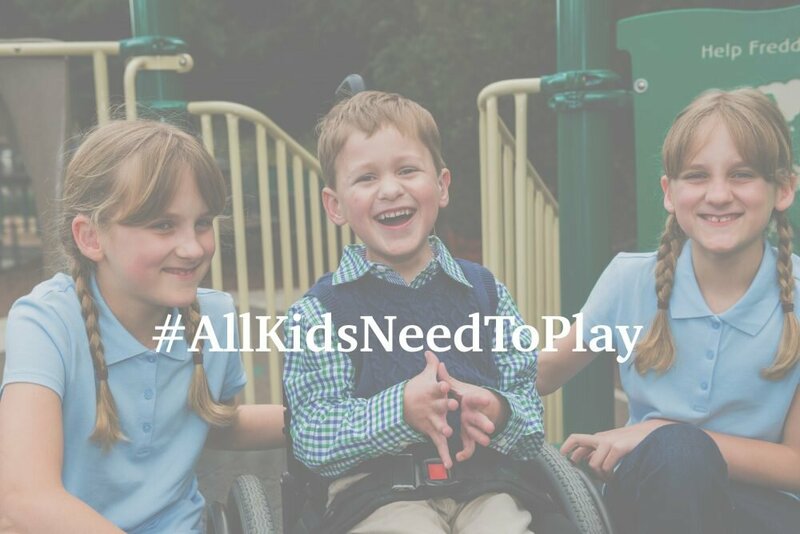 A playground where all children can belong. Donations are accepted by Shane’s Inspiration, a non-profit 501(c)3 organization #95-4760497. Meet Lauren, Evelyn, and Oliver — the siblings who are the inspiration for LEO’s Haven. 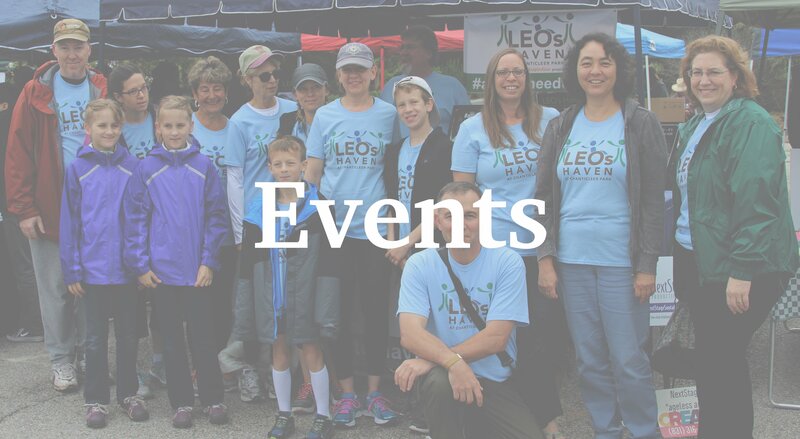 Become acquainted with the community volunteers and the Chanticleer Park neighbors who are nearing the finish line of a multi-year effort to create an inclusive, welcoming space for all children. Find out about how YOU can get involved. Stay Tuned! 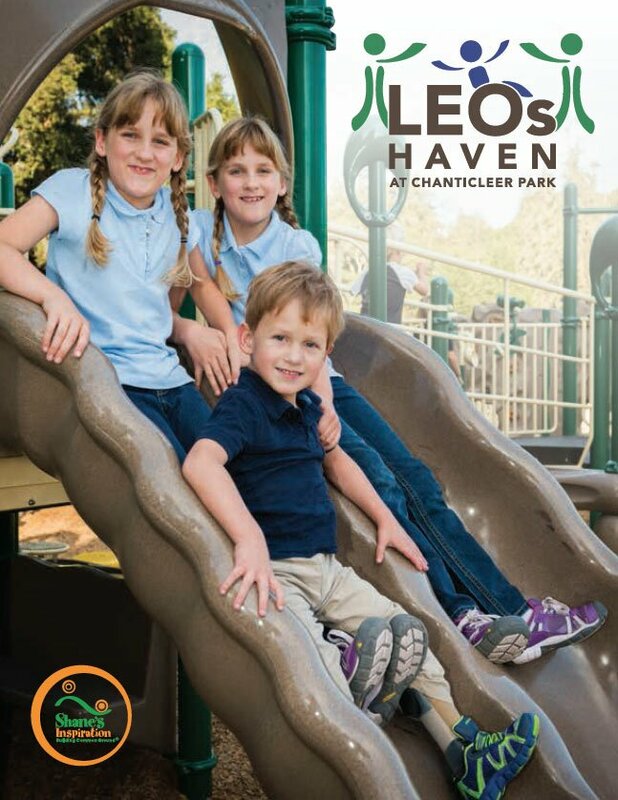 Now that the LEO’s Haven capital campaign has concluded, the Santa Cruz County Parks Department will be putting the Chanticleer Park project out to bid with construction slated to begin SPRING 2019. Click on EVENTS or check out FACEBOOK for more information! Sponsor a Tree, Picnic Table, or Park Bench to Honor a Loved One, Celebrate a Milestone, or Show Your Community Support.